These motors generate their magnetic field by an electromagnet powered by the same AC voltage as the motor coil. It is dispersed in single or three-phase forms with the ability for direction changes of its current cycles. The basic difference between AC and DC motors is the direction the current flows through the engine itself, as the flow of AC current can be changed. They both use magnets to create the motion necessary for power generation. The magnets react with the current, which flows through specific points of the motor and causes rotation. This rotational movement is the source of power which is transferred into the equipment in need of the power. Examples of specific AC motor types are servo, induction and gear motors. 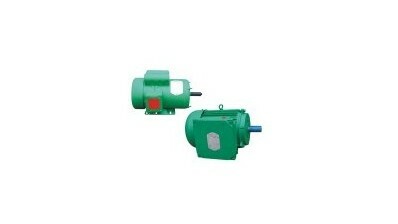 The size range and power capacity can differ tremendously depending on the specific type of electric motor used. Electric motors are used in many applications and many industries instead of fuel engines because they are cleaner and less expensive to run. They are also a good alternative to fuel engines in many cases because they release no exhaust or emission, which solves a health hazard. 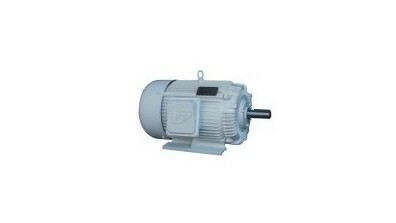 As the uses for electric motors grow everyday, there are a wide variety of choices and types of AC motors. Weight, size, power source, torque and cost are all variables that affect the type of motor desired. AC Motors AC (alternating current) electric motors supply the speed and torque in a drive system by changing electric energy into movement using magnetism and alternating currents.